Leftovers – FOOD IS LIFE! Most poor countries are great at using every part of the animal in their cooking, along with eliminating any probability of waste. The issue resides in wealthier countries discarding perfectly good food, straight into the bin. Food waste directly impacts the environment in many ways. I’m picking up on a pattern here! People aren’t using their leftovers! Let’s start using our leftovers so we can save money and protect the environment! Now, that’s a win-win situation! 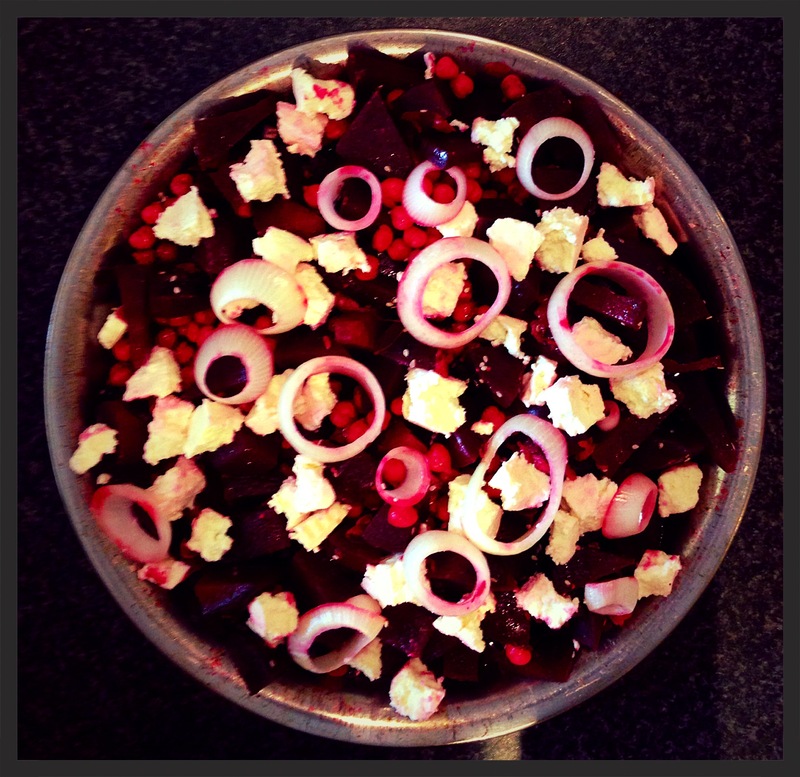 An example of when I used leftovers on my blog, was when I made that beetroot salad. Since there were leftovers of the beetroot salad, I whizzed this beetroot salad up to make a dip! Now, this is a classic example of saving money and protecting the environment! Let’s hope this really is food for thought! Do you have left-overs after making my Roast Beetroot Salad from yesterday? Well, here’s an inventive way to use this up! 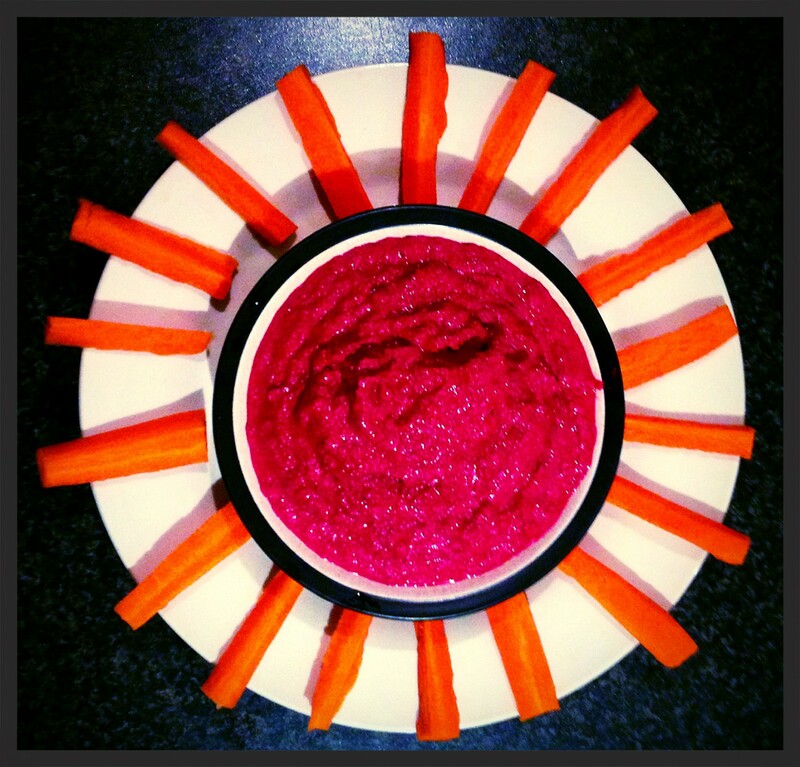 Try my delicious Roast Beetroot Dip! N.B. The ingredients above are based on 50% of Karina’s original Roast Beetroot Salad (2 servings). Add or subtract the amount of lemon juice and sour cream according to the amount of salad left. Place your Leftover Roast Beetroot Salad into a large bowl. Place 2 tablespoons of Light Sour Cream, along with your lemon juice, into the same bowl. Use a stick blender to blend all the ingredients together, until lovely and smooth. N.B. If you don’t have a stick blender, just pour all your ingredients into your blender to blend. Rinse your vegetables under clean, running water. Slice all your vegetables, then arrange onto a serving platter. Pour your smooth Beetroot dip into your serving bowl, or onto your serving platter. 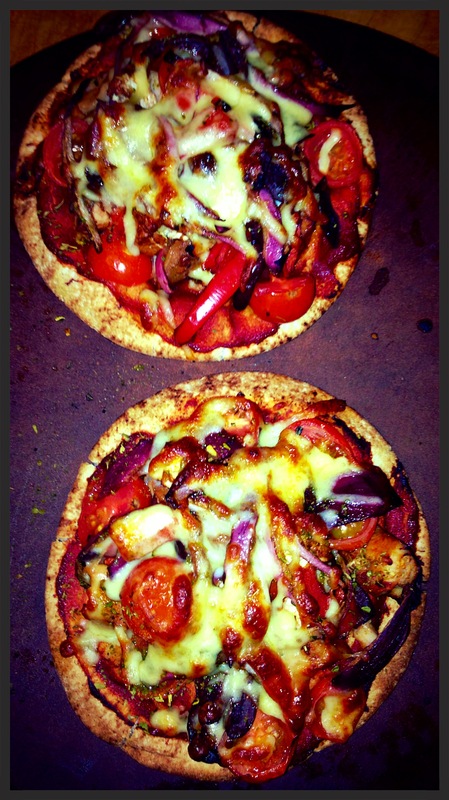 Serves a tribe as an appetizer!